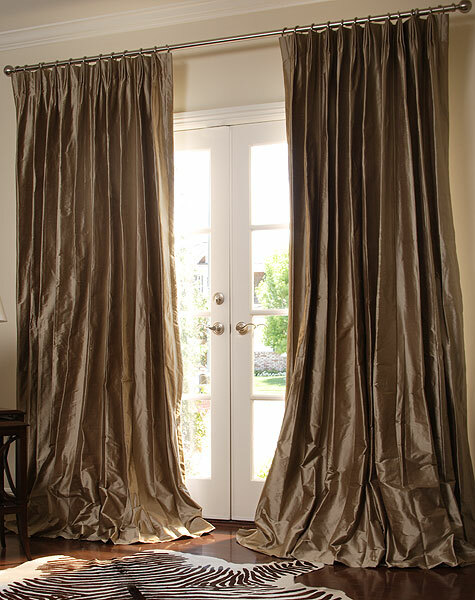 Fidi Cleaners, we offer the valleys finest in drapery, curtain, and valance cleaning. All draperies are pre-measured and beautifully pleated after cleaning. Fidi Cleaners can now clean any type of window treatment or fabric covering, WHERE THEY HANG, without having to take them to the cleaners. 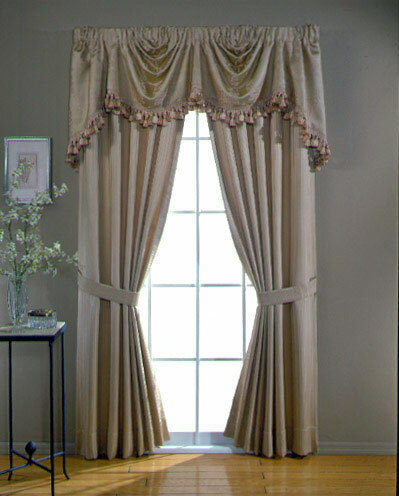 This includes Swags, Balloons, Jabots, Valances, Cornices, Fabric Shades, Verticals, Silhouettes, Duettes, Pleated Shades, and Sun-damaged and Fragile Fabrics. We guarantee no shrinkage, damage or loss of sizing. Mattress Cleaning Are you sleeping with the enemy? 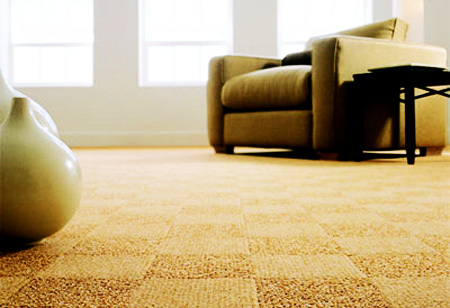 We use a professional grade vacuum to vacuum both sides of your mattress. We apply our treatment which penetrates up to nine inches into the mattress, killing and neutralizing the dust mites and their excrement. We then vacuum both sides of the mattress and pillows to remove the mites and their waste. Call us at 212-487-9127 to schedule an appointment or for more information.